From toddler through grade 12, there are a variety of education options available for prospective families who make learning a priority. 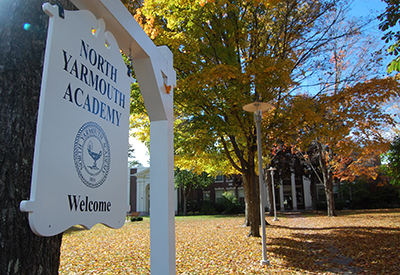 EXPERIENCE NYA aims to help parents make informed decisions by experiencing first hand what’s special about North Yarmouth Academy. The event takes place while school is in session, so you’ll feel the tempo of our school day and the spirit of our people. By morning’s end, perhaps you’ll walk away with a little panther fever, too! 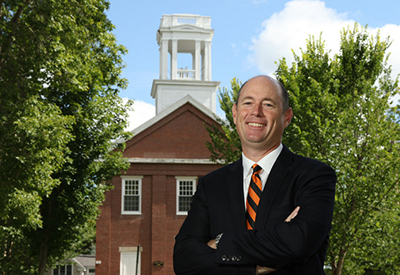 Check in with admission representatives in Curtis Building (148 Main Street) in Yarmouth, Maine. 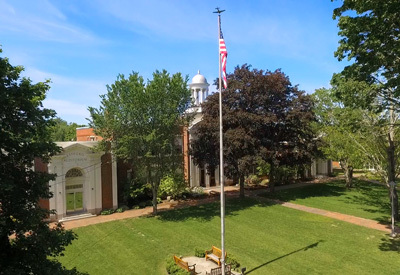 Curtis Building is the large academic building with a cupola. Join a small gathering of prospective parents for a roundtable with Ben Jackson. Bring your questions! Ben is eager to meet you and learn about your family’s educational goals. He will be happy to answer questions about your education options and NYA. The color and vibrancy of NYA emerge during our school-wide community meeting. Be a part of the audience and hear about all the current happenings at NYA. 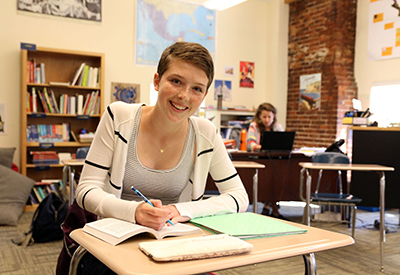 This is a rare opportunity to really get to know what we’re like by seeing our faculty, staff, and students in action. Highlighted in the forum are a few select senior speeches. 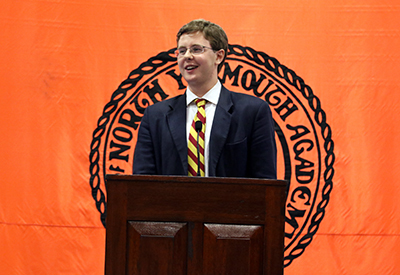 These speeches are a longstanding tradition at NYA and considered a culmination of the hard work these students have done over the years. After the Friday Forum, we’re happy to show you around our beautiful campus with a guided tour (approximately 30 minutes).